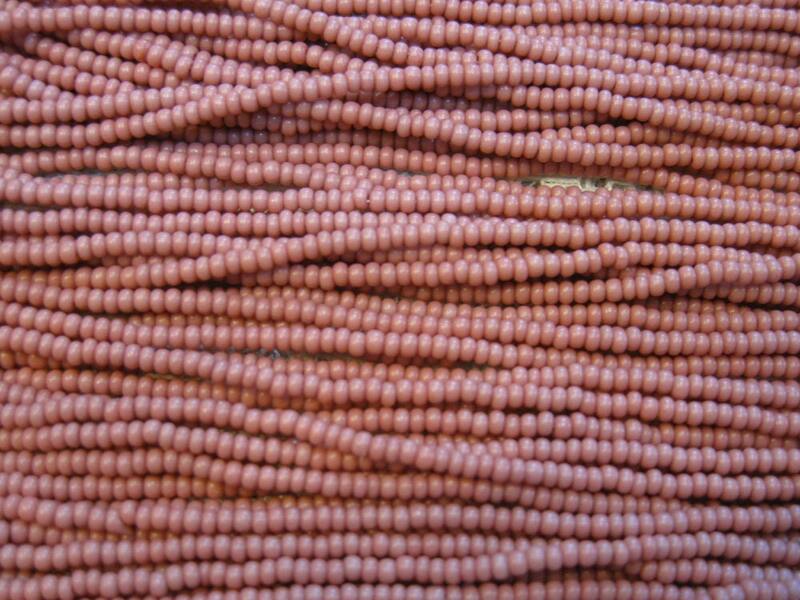 Pink Opaque Czech glass seed beads in mini hank, size 11/0, pre-strung. Hank consists of six 20-inch loops, tied together! Great price! 17 grams. Arrived quickly and well packed. These are great beads. I collect pink beads and these are just the right color.